Thiago Santos is expected to move to light heavyweight to face Jimi Manuwa in the new main event for UFC Fight Night in Sao Paulo, Brazil on Sept. 22. 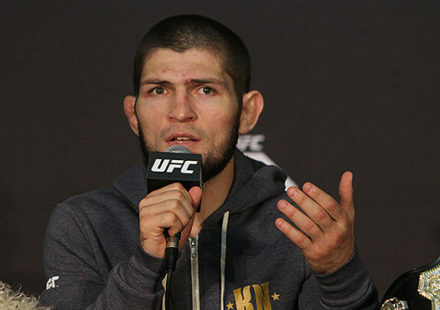 Sources close to the fight confirmed the news on Friday with verbal agreements in place from the athletes. ESPN first reported the potential matchup. The UFC has not made any announcement regarding the fight and nothing is official until bout agreements are signed and returned. 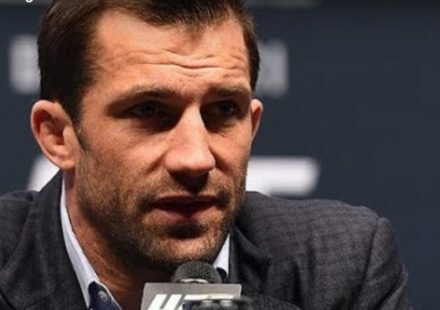 The new main event came together rather quickly after former title contender Glover Teixeira dropped out of the fight due to a shoulder injury that may end up with him requiring surgery. Manuwa had been chasing the fight with Teixeira since last year and because the card was taking place in Brazil, there was no word whether or not he would still remain in the main event. Now it appears the UFC has secured Manuwa a suitable replacement as the British slugger looks to bounce back from two consecutive losses inside the Octagon. As for Santos, he will move up to light heavyweight after offering to accept a short notice fight following his last win over Kevin Holland at UFC 227 in Los Angeles. 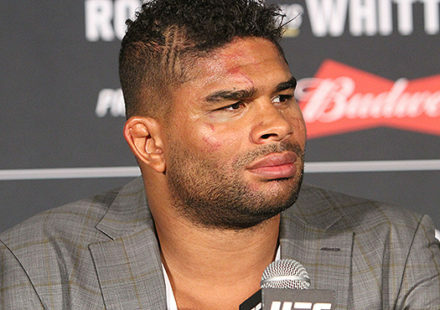 Santos had mentioned the possibility of moving up to 205 pounds on a more permanent basis due to the rigorous weight cut he has to endure to fight at middleweight. Now it looks like Santos will get his wish sooner rather than later as he moves to light heavyweight for a main event showdown against Manuwa. UFC Fight Night from Sao Paulo, Brazil goes down on Saturday night, Sept. 22 with the card airing live on FS1.